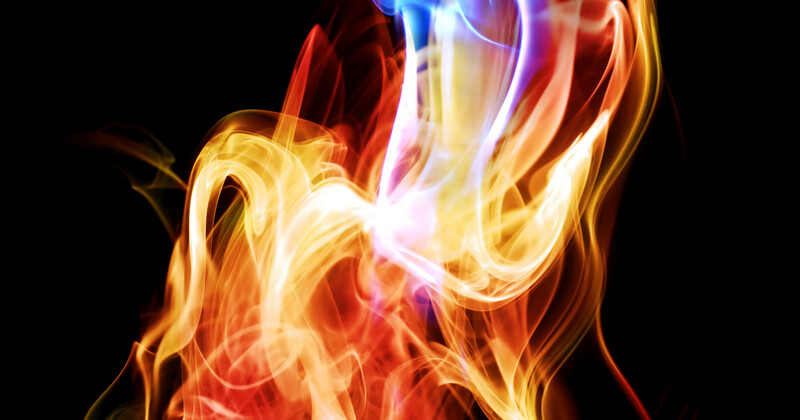 Primitive, passionate, and powerful, Carmina Burana is full of romantic love and carnal desire. NCS transports you to the watery realm with sensuous music inspired by the majestic sea. Lawn Flex Passes are available now so you can bring family and friends to all the shows you want to hear—plus get great benefits like free parking and rain insurance! Join us for an evening of music and magic at Harry Potter and the Prisoner of Azkaban™ – in Concert with the North Carolina Symphony playing live at Raleigh's Memorial Auditorium. Experience the magic of the film with a live orchestra! 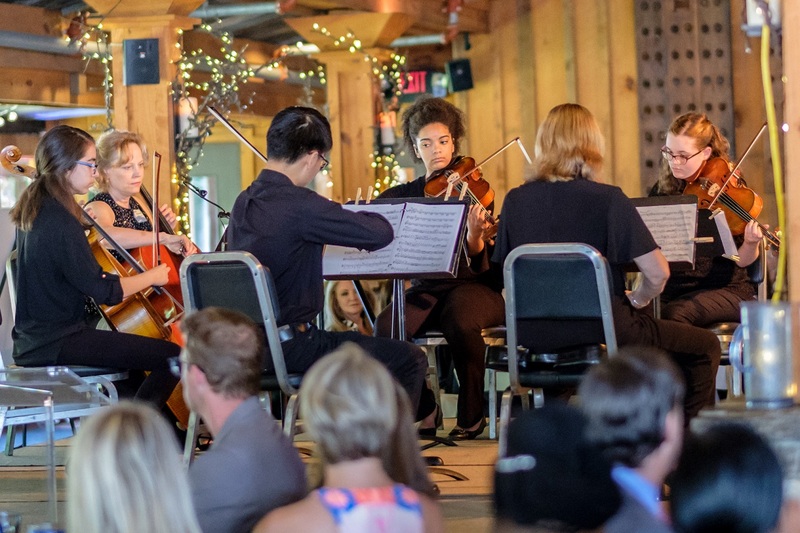 NCS and Music Director Grant Llewellyn celebrate the music that moves us and the artists who bring it to life—with classical masterpieces, pops programs, and spectacular Special Event Concerts! 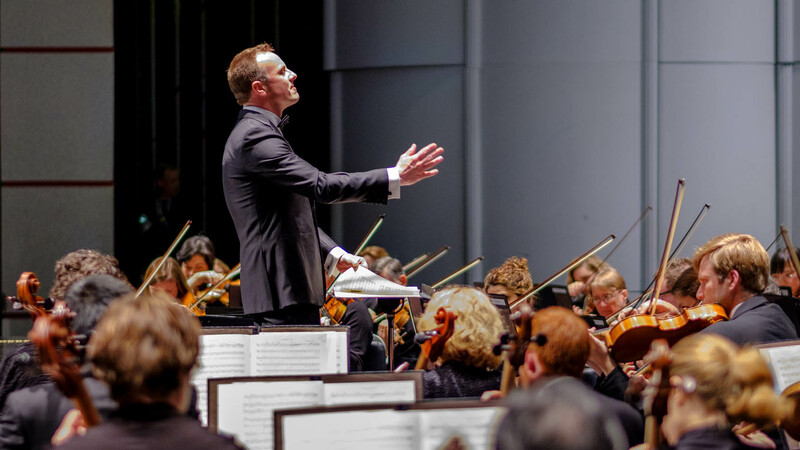 In recognition of his extraordinary tenure and artistic accomplishments, NCS Music Director Grant Llewellyn has been named Music Director Laureate beginning in the 2020/21 season. Bravo, Grant! 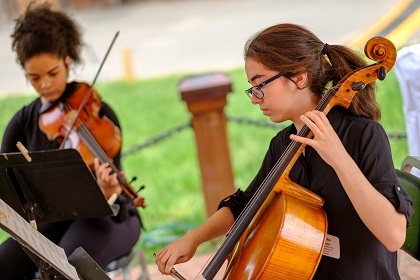 The North Carolina Symphony leads the most extensive music education program of any symphony orchestra, serving students of all ages across our entire state. Sometimes glimmering and inviting, sometimes billowing and ominous, the majestic sea has captured the imaginations of composers for centuries. NCS transports you to the watery realm with sensuous music. Join us for an evening of music and magic at Harry Potter and the Prisoner of Azkaban™ in Concert with the North Carolina Symphony playing live at Raleigh's Memorial Auditorium. Part of the Harry Potter™ Film Concert Series. Sign up for NCS emails to be the first to know about concerts and events, receive special discounts, and access exclusive photos and videos. 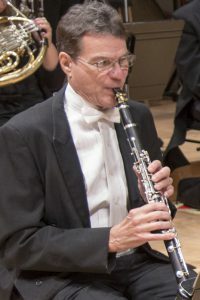 The North Carolina Symphony is a division of the Department of Natural and Cultural Resources, Susi H. Hamilton, Secretary.